Graeme Pickering looks at two reopening proposals in Scotland which could again connect the university town of St Andrews and the conurbation of Levenmouth to the national network, as well as another long-term scheme to link the newly electrified line at Alloa with Dunfermline. 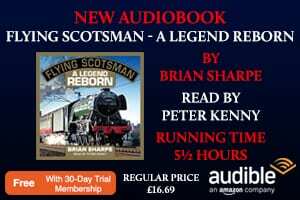 The Central Lowlands are the most heavily populated region of Scotland, but in some communities beyond the urban sprawl of Edinburgh in the east and Glasgow in the west, there is a sense of disconnection, especially when it comes to rail services – or rather the lack of them. From the town of Leven, on the north side of the Firth of Forth, the well-known Edinburgh landmark of Arthur’s Seat looks almost within touching distance. A journey by car though will take just over an hour. Without that option it can be considerably longer. Allen Armstrong, secretary of the Levenmouth Rail Campaign (LMRC), says that presents particular problems: “By public transport, realistically you’ve got a two-hour commuting journey and yet we are within the Edinburgh City Region where the growth, the public funding and the private investment is booming, and we cannot really connect with that. “Levenmouth is falling behind economically so that the opportunities for work, study, training and leisure are greatly reduced by the relative isolation,” he adds, pointing to a rail link as the solution. Buckhaven, Kennoway, Leven, Methil and Windygates are the communities which make up Levenmouth. Taking in neighbouring settlements too, there is a combined population of around 37,000. They form the largest conurbation in Scotland without a train service, but this hasn’t always been the case. The railway first reached Leven in 1854, when a line was built from Thornton on the Edinburgh & Northern Railway (the main line which now links Edinburgh with Dundee). 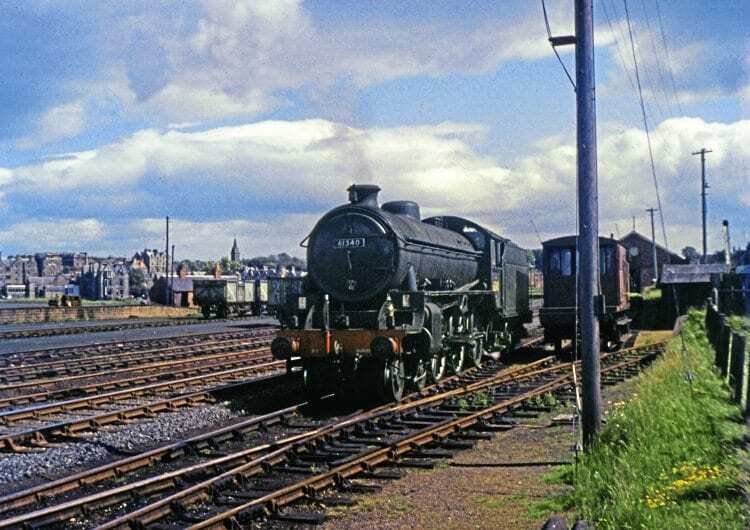 By 1887, it was possible to take a train all the way along the Fife Coast to St Andrews and reconnect with the main line at Leuchars. 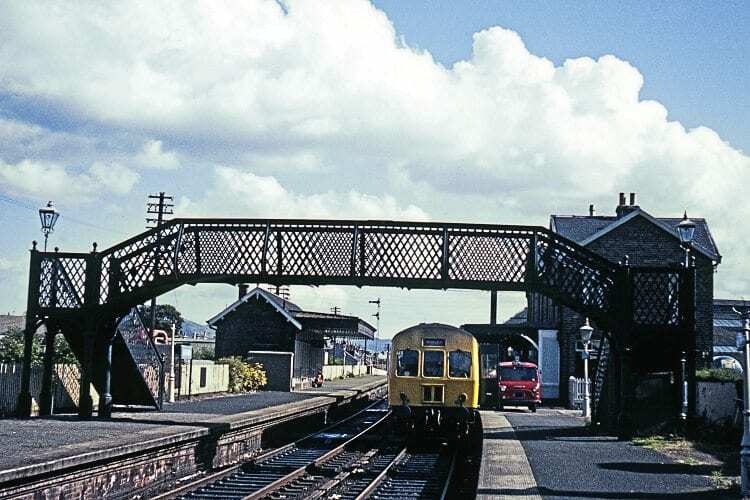 Passenger services between Leven and St Andrews were the first to go, in September 1965, but the five-and-a-half-mile connection from Leven to Thornton continued in passenger use until 1969. The infrastructure was retained for coal trains which served the now-demolished Methil Power station until 2001. A short length of line from Thornton North Junction saw two trains a week serving a coal terminal at nearby Earlseat from 2012-15. This too is now disused, but Network Rail says the line’s current status of ‘short-term network changed out of use’ means it could be reinstated to take single freight train workings with 12 months’ notice. 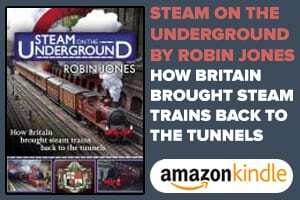 And the fact Network Rail remains responsible for the line is also seen as a major advantage in the push to restore passenger services. 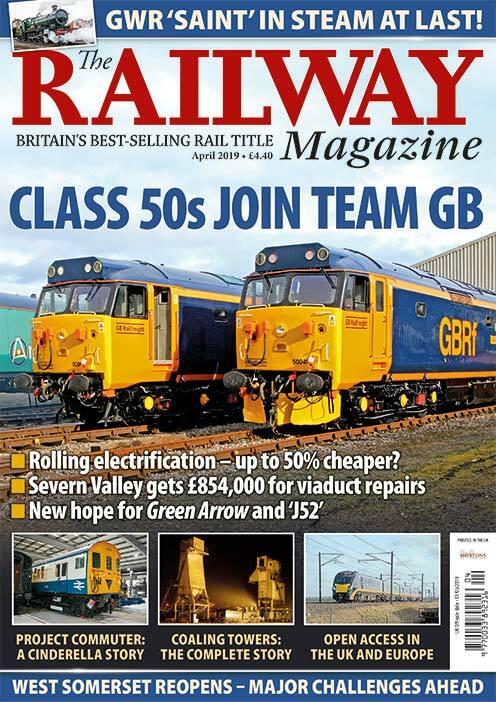 Read more and view more images in the December issue of The RM – on sale now!